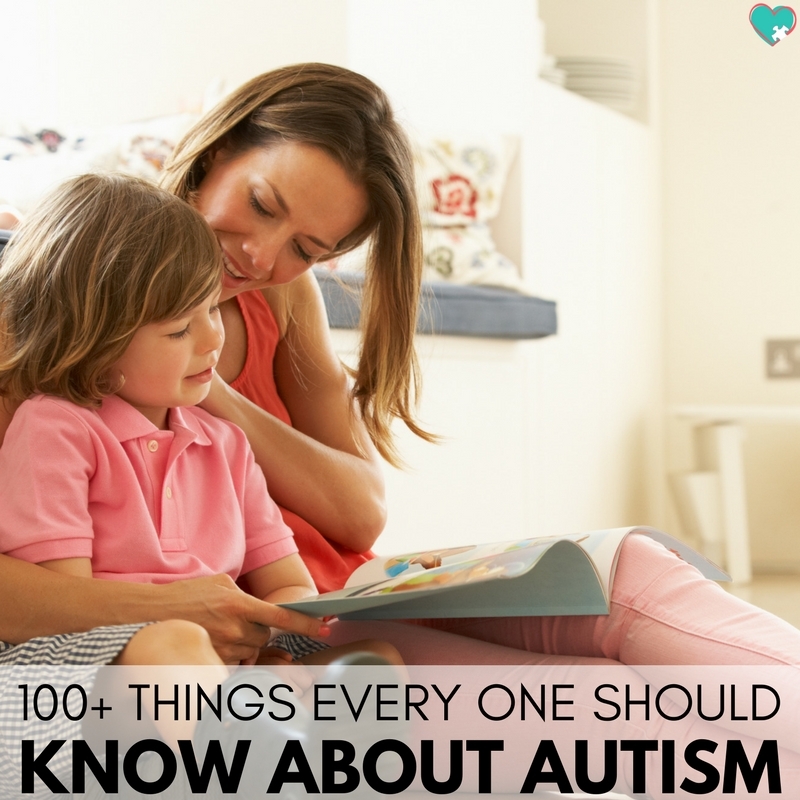 None of that is autism… It’s just not. They’re comorbid disorders… That is a separate disorder that often happens alongside autism. I didn’t understand how little people knew about comorbid disorders until a friend who I love and have the utmost respect for mentioned that my anxiety is a part of my autism. I’m autistic, and I have anxiety. I’m also epileptic and have chronic migraines. All of those are comorbid disorders, not all of them are my autism. So I realized that parents need a better understanding of what comorbid disorders are, and, by extension, what autism really is. Autistic people are more likely than the general population to have several gastrointestinal issues like chronic constipation, diarrhea, or abdominal pain. Food allergies, metabolic disruptions, and altered dietary nutrient intake are also associated with autism. Autistic people who say we don’t want a cure for autism are not saying we don’t want a cure for gastrointestinal issues. We actually would highly prefer the money for research was spent researching these comorbid conditions and finding ways to actually help autistic people dealing with them, rather than on trying to prevent autistic people from existing. It’s not a part of my autism. My anxiety can be debilitating at times, but I’m terrified to try anxiety medication. I have friends and family with anxiety that have been helped immensely with anxiety meds. Saying I don’t want to cure autism doesn’t mean I don’t want better medications and therapies for people with anxiety. Because anxiety and autism are not the same thing. 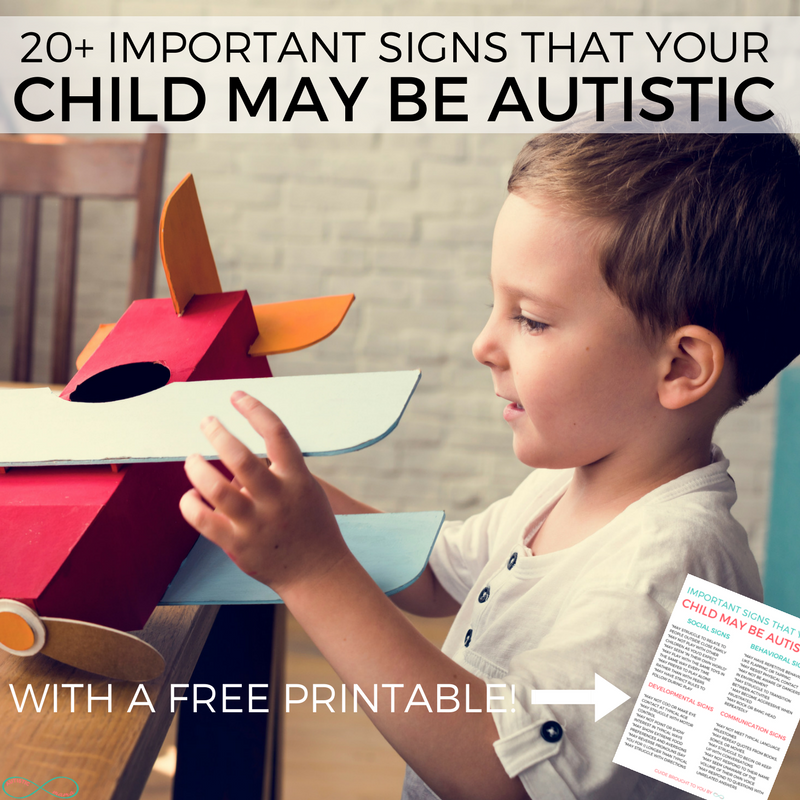 My son is autistic and has severe anxiety as well. His anxiety is so bad that it makes him physically ill when he has anxiety attacks. I’d LOVE to have more ways to help him with his anxiety. But I know his anxiety isn’t his autism. Because anxiety is a comorbid disorder. This one actually makes me laugh because I knew about my epilepsy before I knew about my autism. I found out that I’m epileptic at 15. My only seizures are incredibly intense and chronic migraines. When we were leaving my son’s appointment with his neurodevelopmental pediatrician, she mentioned that we should keep a close eye on him because autistic children are more likely to be epileptic and have seizures. A-Man isn’t epileptic (or, we haven’t found out he is yet). But it was eye-opening to see that I had several comorbid disorders, but never connected them to autism before I learned I was autistic as an adult. I was epileptic, but no one thought it was because I was autistic. I had extreme anxiety, but no one thought it was because I was autistic. But now that we know I’m autistic, how many doctors would quickly dismiss those as being ‘because I’m autistic’? Or how many people who would simply nod when I told them I have anxiety before, would now classify that anxiety as a ‘symptom’ of my autism? 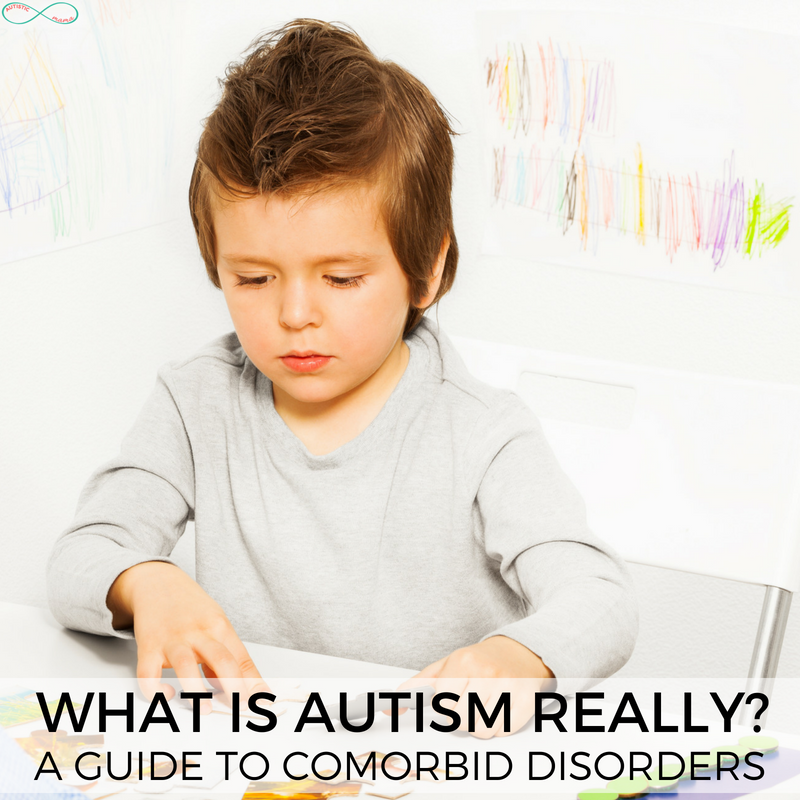 Okay… So we know what a comorbid disorder is, and that they are not autism. But if none of those things are autism, then what is? *Important note. These definitions are coming straight from the DSM-5 diagnostic criteria which you can find here. The DSM-5 is far from perfect, but it is the standard used in the medical community today, and it’s the clearest definition of what’s actually autism that we have available. Autistic people struggle with social-emotional reciprocity, which includes things like having an abnormal social approach or not using normal back-and-forth conversation, or not sharing interests or emotions with the person they’re talking to, or just not initiating or responding to social interactions. Autistic people struggle with nonverbal communicative behaviors used for social interaction, which includes things like having limited eye contact and body language, or not understanding or using gestures, to not using or understanding a variety of facial expressions and nonverbal communication. Autistic people struggle with developing, maintaining, and understanding relationships, which includes things like having difficulties adjusting their behavior for different social contexts, or having a hard time sharing imaginative play or in making friends, or just showing very little interest in peers. Basically? Autistic people struggle with social interactions and communication. Autistic people often have repetitive motor movements, use of objects, or speech. Examples of this include lining up toys or flipping objects, echolalia, idiosyncratic phrases. Autistic people often insist on sameness, the inflexible keeping of routines, or ritualized patterns of verbal or nonverbal behavior. Examples of this include extreme distress at small changes, difficulties with transitions, rigid thinking patterns, greeting rituals, or needing to take the same route or eat the same food every day. Autistic people often have restricted or fixated interests that are “abnormal in intensity or focus”. Examples of this may include autistic people who obsess over trains or cars, horses, math, or any other special interest. *note, I really dislike the phrasing here… I believe autistic people’s special interests are important and shouldn’t be pathologized. 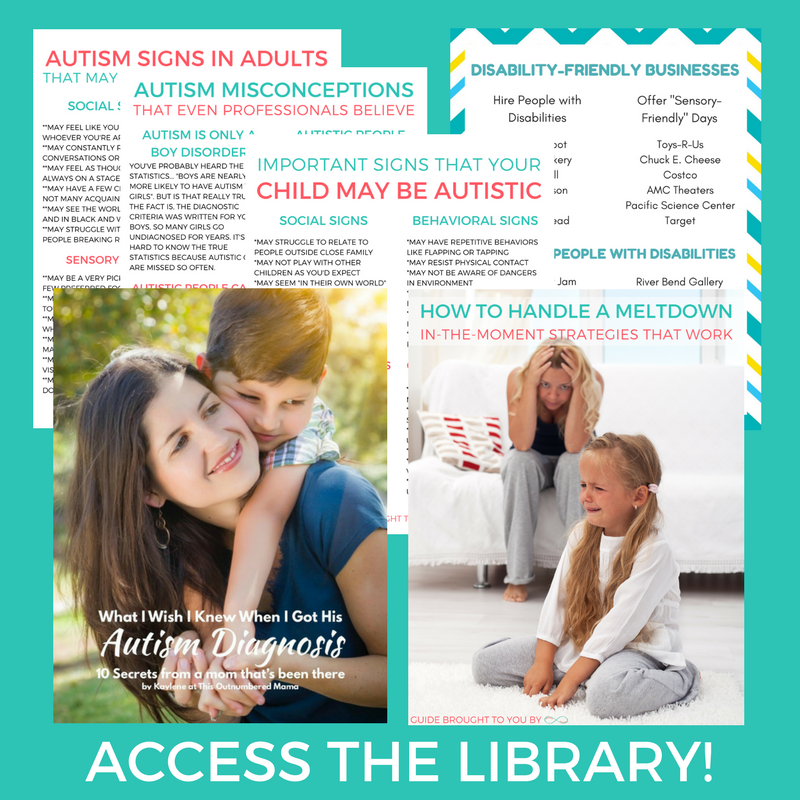 Autistic people often over-react or under-react to sensory input or have different interests in sensory aspects of the environment than neurotypical people do. Examples of this include not showing a reaction to pain/temperature, responding negatively to specific sounds or textures, the smelling or touching of everything around them, or visual fascination with lights or movement. Basically? Autistic people like routine and we like to repeat the behaviors we enjoy, from stimming to sensory activities. The autism signs outlined in the DSM-5 must be present in early childhood. Some of the struggles may not be as pronounced until school age or later when people are faced with more social scenarios, but they should be present in early childhood (at least in retrospect). The signs of autism must cause a “significant impairment” to daily life. What does that mean? It means that ‘I don’t like to make eye contact for too long, but I can’ doesn’t make someone autistic like you would be with a severe struggle with eye contact that makes others feel you aren’t paying attention to them. Finally, the signs of autism must not be better explained by a global developmental delay or intellectual disability. In other words, if the child’s overall development is at 2 years, but they have the social or communication skills of a typical 18 month old, autism is the better explanation. So that’s it… That’s what autism is. Social and communication struggles, paired with repetitive and restricted behaviors. So before telling me that I should want a “cure” because some people “really suffer from autism” take the time to consider what is actually autism, and what is a comorbid disorder. Autism is not bad. It’s not brain damage. It’s not cancer. Focus research on comorbid disorders. Demand that organizations and government organizations provide real help to actually autistic people. Listen to our voices. I promise, if you listen to autistic people, you’ll learn that we aren’t out to make anyone suffer. We want to help as many autistics as possible, and to do that we have to start by understanding what autism really is. Is it also possible for a child’s communication skills to be that of a 5 years, but the social, emotional is difficult or delayed? My son is 3, diagnosed HFA, but we sought a “second opinion” of sorts bc my husband was having trouble accepting it and they said it “just anxiety” bc he can recognize emotion and face expressions about 50% of the time. It started out so good but the finish disappointed me. 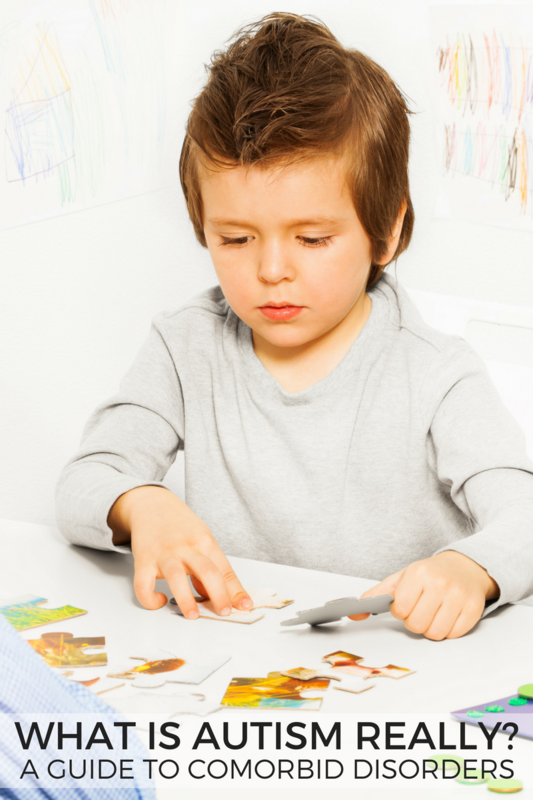 Autism is not social difficulties and ocd special interests. Social difficulties and ocd are also comorbidities. It all boils down to raising autistic people in calmer waters with more time for processing because they – wait for it – process more. It is time to stop electrocuting autistic brains with society as it is. Our brains are finetuned machines and need to be used differently. That is autism. A higher synaptic response. And sensitive senses. That is it. That’s all. Social problems begin in the new born when it can’t distuingish the fundamental social signals from the big noise or when confronted with too intense signals. Given a calm enough environment with the right stims and bonding person autistic people can very well develop into perfectly sociable beings. Even after the infant state they can catch on. Big NT events will always take a toll on autistic brains. But if there are long enough intervalls between the events and a reliable social network in the background this is all well possible. There are autists who decided or just have to cope in a nonsocial way. And they are falsely considered vegetables. But that does not mean all autists cope in a nonsocial way. Many are hybrids. Some dive full force in to finally get a grip on things, working themselves up and down on it, taking the seizures every week for days, just to finally have that reliable social structure they need. Autism is just two things. Higher synaptic response. Higher sensitivity.